Are all four services identical? Yes, each service will feature great Worship music and a family-friendly message. Feel free to come to whichever service best meets your family’s schedule. How long will each service be? 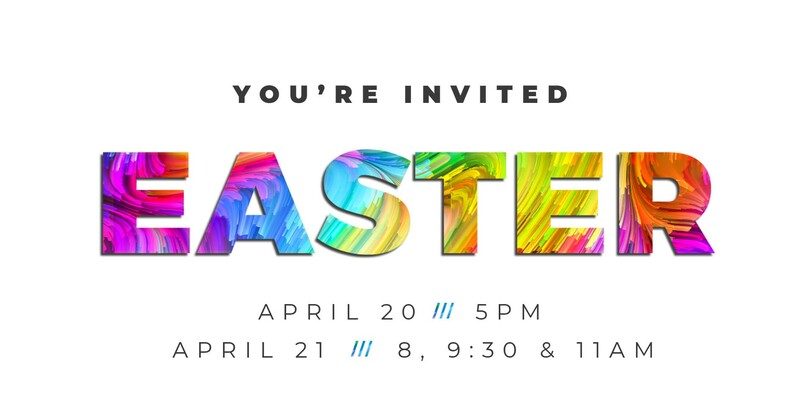 Each service will run just under an hour, giving you plenty of time to enjoy some great conversations before or after and, of course, our Candy Buffet! We will offer complimentary childcare in a safe, supervised environment for any children under age 3. Children over age 3 years are welcome in the main service. Please indicate if you need childcare when getting your tickets. Nope! Feel free to dress in whatever makes you comfortable. We would just love to have you join us! I didn’t get tickets. Can I still come? Absolutely! However, registering for your FREE tickets helps us plan AND enters you into our FREE FAMILY MOVIE PACK Giveaway at each service (you must be present to win).